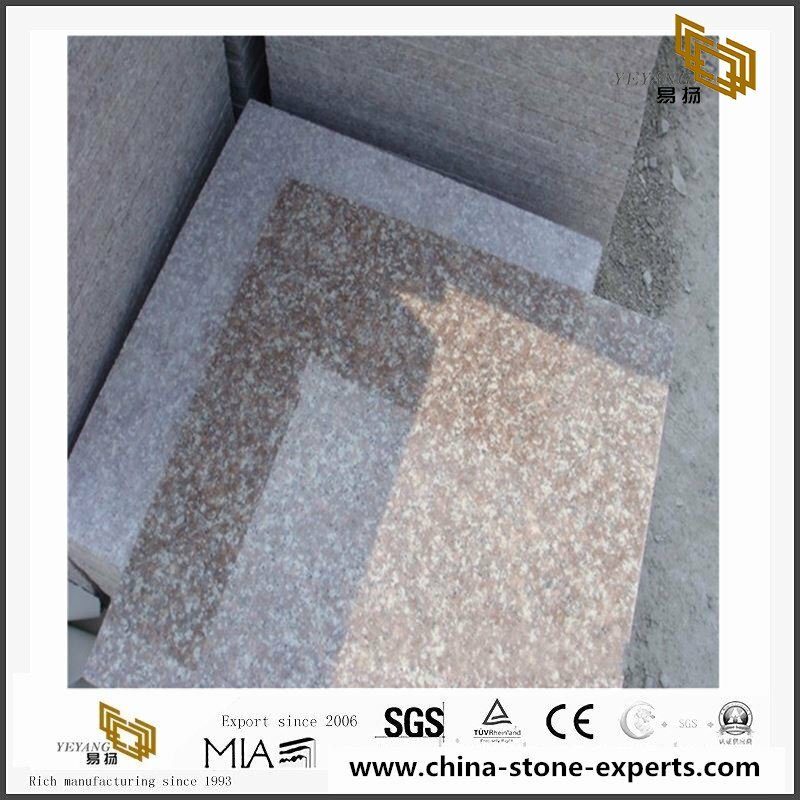 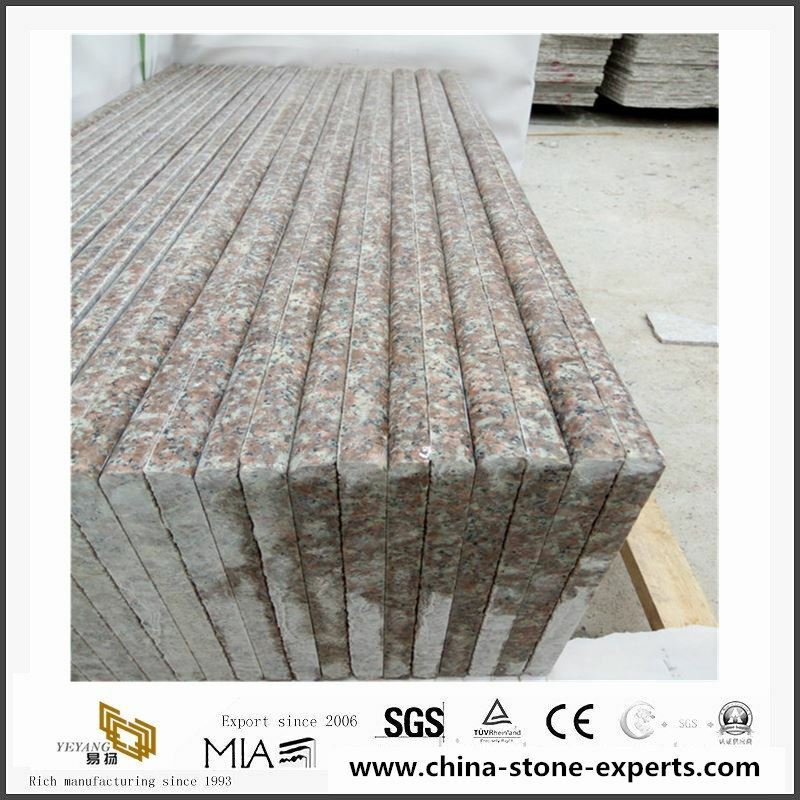 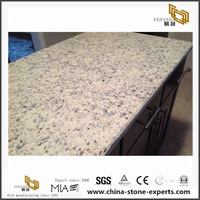 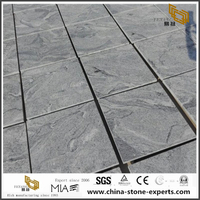 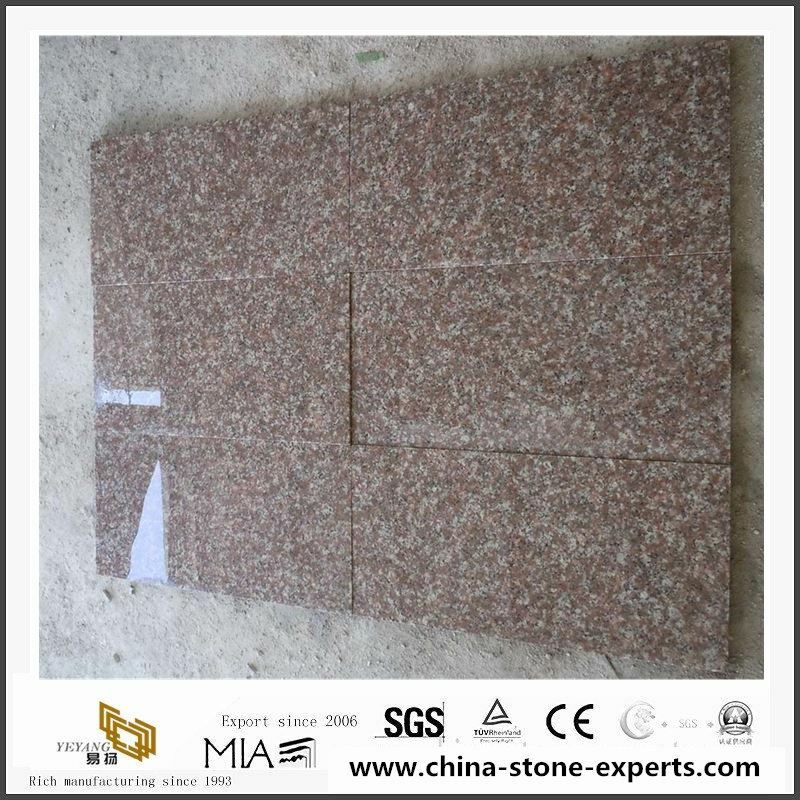 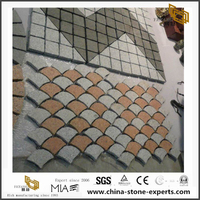 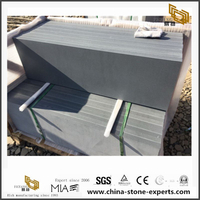 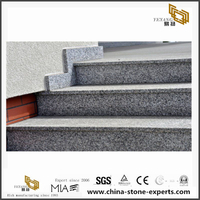 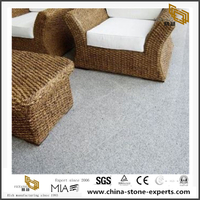 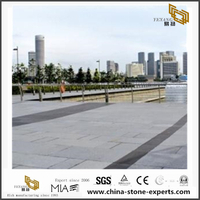 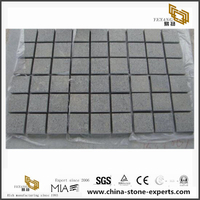 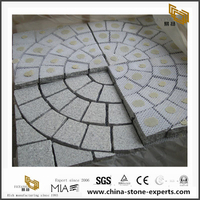 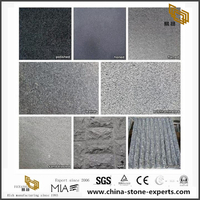 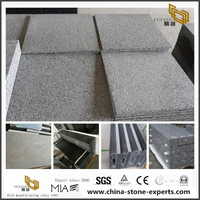 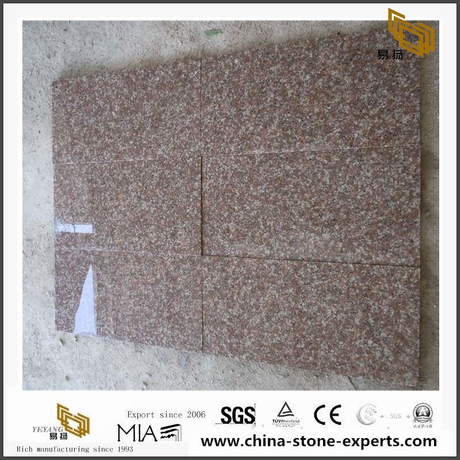 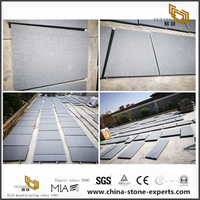 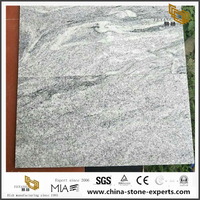 As the g687 granito with cheap price, it is often used for some apartment or normal buildings decoration, the popular products has g687 thin tiles,cut sizt tiles,outdoor paver,indoor floor, kitchen top,steps,and roof,etc.The new country stone number is G3567. 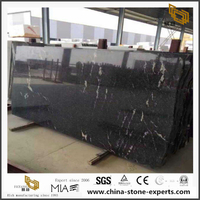 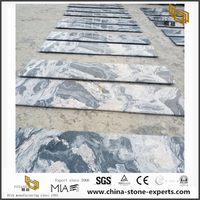 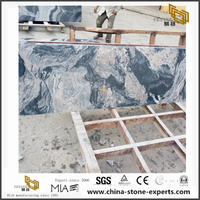 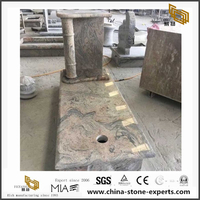 G687 is one of the types of granite,the quarry located in Hetang,Gutian,Fujian,China.The total storage capacity of more than 80 million cubic meters.This material radioactive detection belongs to A kind of standard,so it is a good decoration stone material for indoor and outdoor. 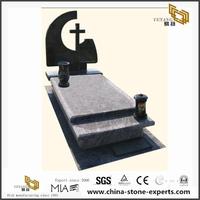 Headstone: 17"×20"/ 24"×30"/ 30"×36"/ 42"×22"/ 48"×28"/ 60"×28"
Basement: 23"×12"/ 34"×12"/ 42"×12"/48"×14"/ 60"×14"/ 66"×12"
By strong fumigated wooden crates, pallets or bundles. 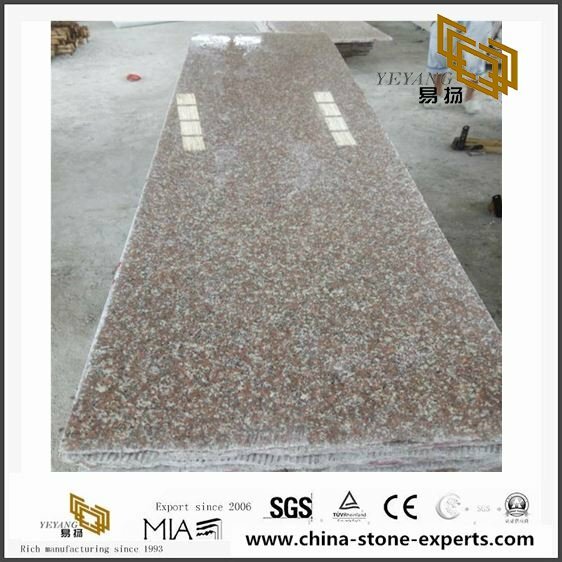 We have a team Quality control workers, they have many years' experience, and our QC check pieces by pieces strictly before packing. 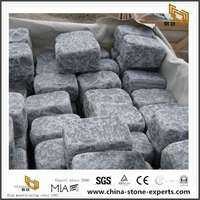 More than 20 years experience of manufacture and Global stone market. 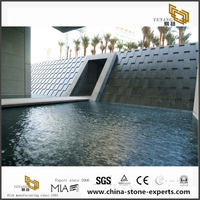 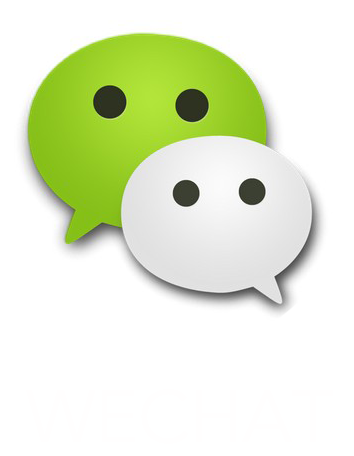 One-stop solution for projects to save your money and time.